The next evolution of Android PC – this is what it states when we enter the website of Jide, the developer of Remix OS. 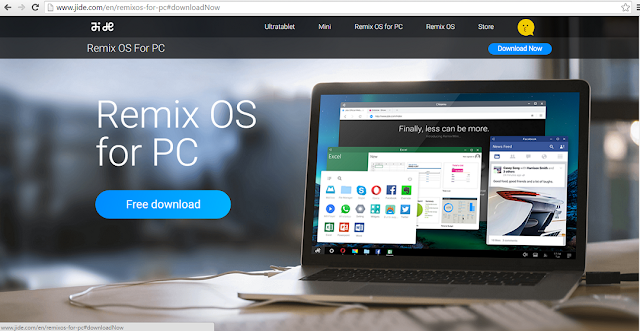 Remix OS is a Linux based Computer OS. It is based on the Android operating system and allows users to run Android apps on PC. It is being developed by Jide Technology, who announced in January 2016 that it would be made available free of cost. Its team members are former Google employees. 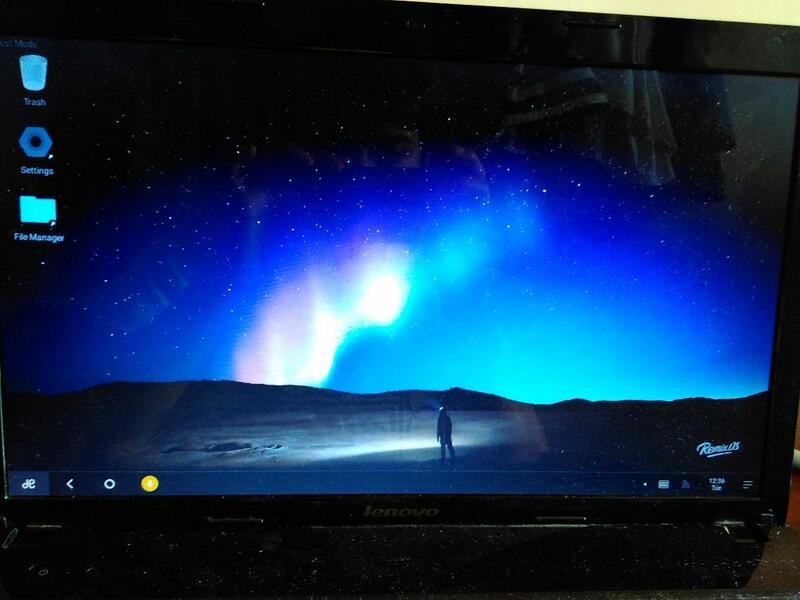 Jide partnered with Android x86 project, which is an open source project to make run android on Intel devices. It’s to a lot of extent a mouse friendly version of Android which can be run on PC. Learn How to Setup Google Page-level Ads to increase your Revenue! A USB 3.0/USB 2.0 pen drive with the support of FAT32 format, with a minimum capacity of 8GB. Flawless & effortless multitasking like windows. Remix OS is fully compatible with most of the familiar windows keyboard shortcuts like CTRL+N to create a new document to CTRL+S to save it when you’re finished, giving us the ability to perform faster and better while interacting with apps on a keyboard. 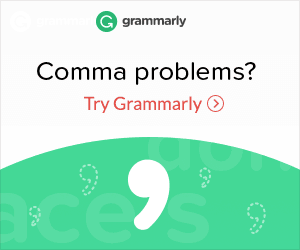 Another feature worth mentioning is the compatibility with the mouse. 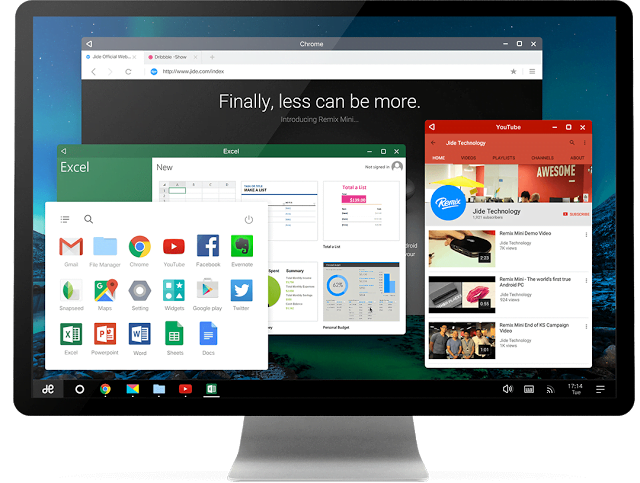 They have given the right-click back to us on Android and also allowing us to Access additional features of the apps using the right-click throughout Remix OS. Endless apps and possibilities of usage with Google Play Services. Now as per your BIOS mode you need to download the remix OS 2.0 Legacy or EFI. Once downloaded extract the contents of the archive. Plug in a USB flash drive into your PC. 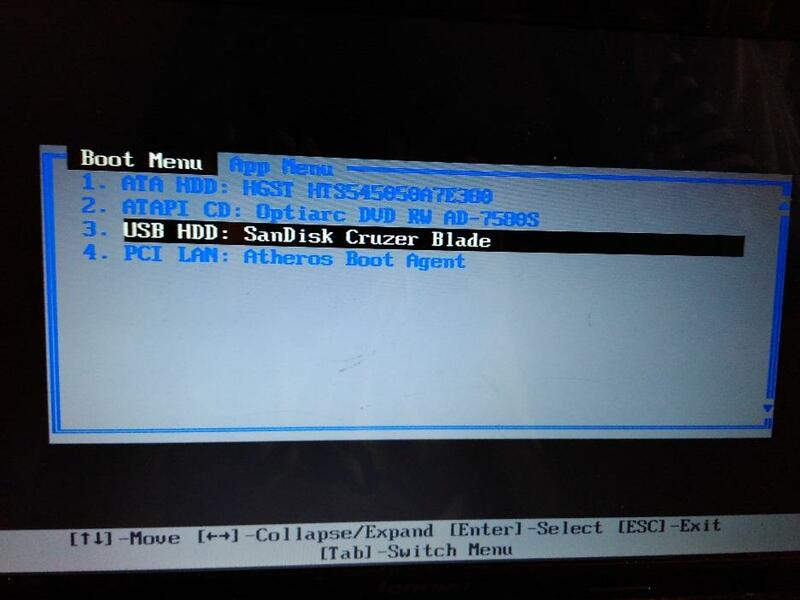 Make sure that the file system of your flash device is FAT32 if not format it with the file system before proceeding. The guest mode doesn’t save any data and reverts back to what it was previously as soon as the session ends. 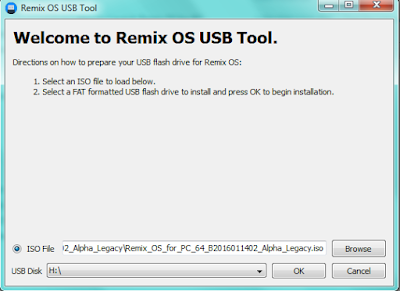 Here you go you have Remix OS on PC which is bootable via the USB stick and you can boot up Android on the go on any PC and via the resident mode you can save your data , edit and enjoy Android experience on PC on the go with the USB stick. 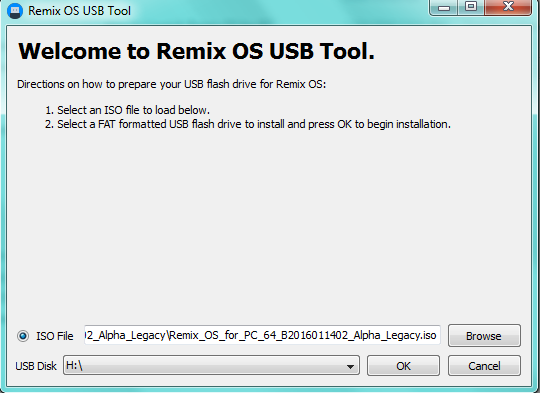 Start RemixOS and open the browser. Open play store and sign in to your Google account.